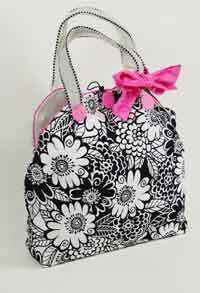 Short on space but big on sewing? 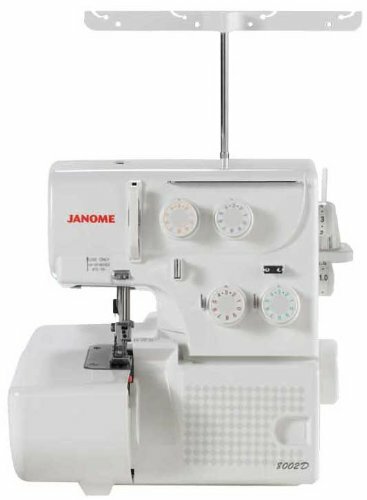 Whether you are a skilled sewist or an enthusiastic beginner, Janome’s complete line of smart, accessible machines can deliver the precise, professional and beautiful results you expect. 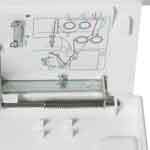 Janome is a category leader in innovation and their machines are recognized throughout the industry for their ease-of-use and unsurpassed stitch quality. 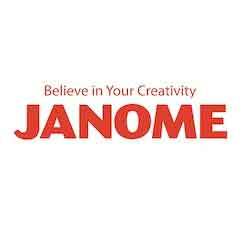 Our mission is to produce machines which inspire creativity and innovation, yet are simple to use. We know the most important thing about our products is not the machines themselves, but what you create with them. 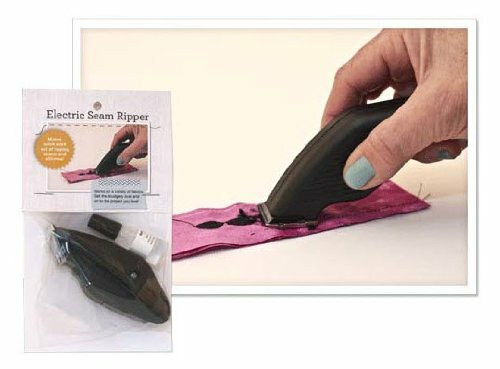 The better your tools, the more inventive, artistic and pleasurable your sewing experience. That’s why we design our machines for performance, but also for comfort, quality, and intuitive ease of operation. Sewing right out of the box! Opened the box, watched the DVD, played with a few scraps and had a knit top sewn up in under an hour! 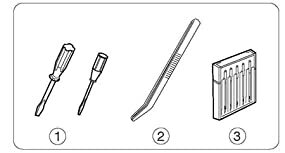 Easy to use and fine tune after watching the DVD, reading the manual and tinkering with tension controls. 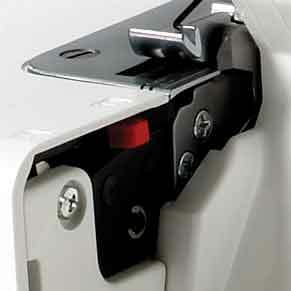 Lots of great serger/tension tutorials online too. Haven’t had to thread the machine yet but color coded thread guides should help a lot. 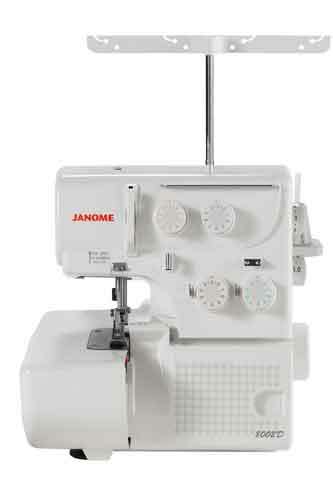 A great Janome machine at a really great price. Treat yourself and enjoy! 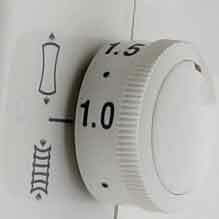 Great serger! I bought this product about six weeks ago. I have serged a handful of projects on it. I am very pleased with it. I have re-threaded it, used the standard stitch and rolled hem. All have gone smoothly. 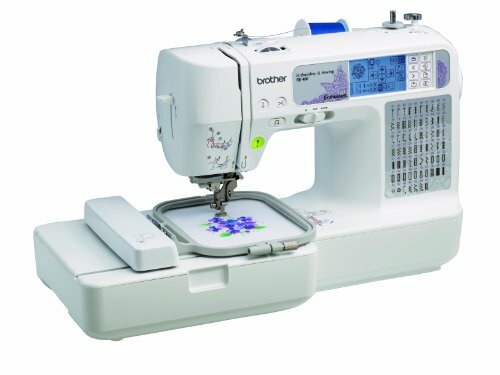 I am an experienced sewer, but this is the first serger I have owned. 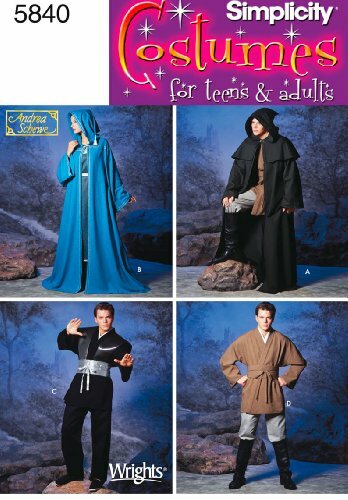 I sense a whole new world of creativity coming my way!